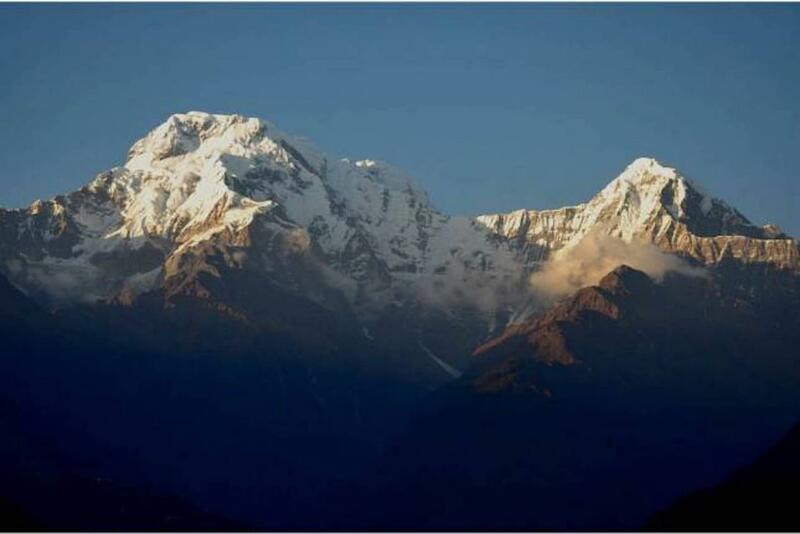 A leading trekking agency in Nepal who provide high quality services in minimum budget. Destination Unlimited treks offer Tours and Trekking around Nepal. We enjoyed the trekking and we didnt have to worry about anything, everything was very well organised. Destination Unlimited Treks and Expeditions Pvt Ltd vs Himalayan Glacier Trekking Pvt. Ltd.
Destination Unlimited Treks and Expeditions Pvt Ltd vs Explore! Destination Unlimited Treks and Expeditions Pvt Ltd vs Manakamana Treks & Expedition Pvt. Ltd.